A Year of Being Here: Gary Johnson: "December"
"December" by Gary Johnson. Text as published online by The Writer's Almanac (December 22, 2011). 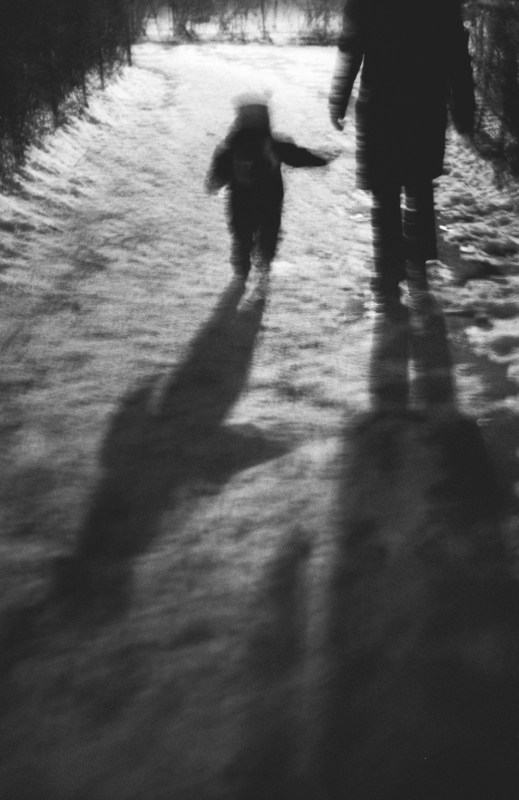 Art credit: "Mother and Child Abstract," photograph by Constantin Opris.